Posted on 07/19/2018 by Mickey McCarter	in Live Review and tagged Americana, City Winery, country, folk, Lori McKenna, Massachusetts. 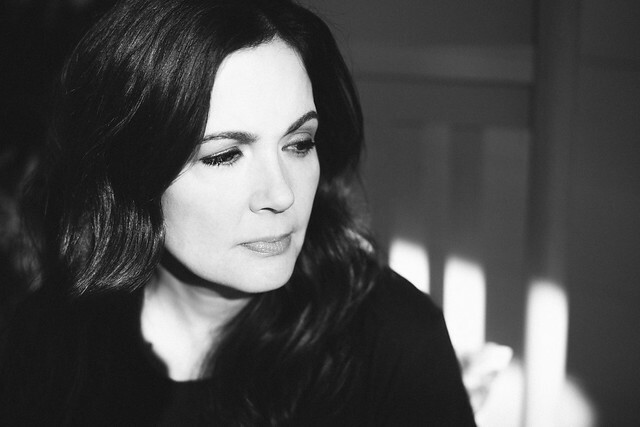 Lori McKenna will release The Tree, her 11th studio album, on Friday, July 20, on CN Records via Thirty Tigers. Should that heighten anticipation to see the Grammy-winning country artist, you’re in luck! Only two days later, Lori will perform during her Way Back Home Tour at City Winery in DC on Sunday, July 22! The 11-song album features Lori McKenna (vocals, acoustic guitar), Dave Cobb (acoustic/electric guitar, mellotron), Anderson East (electric guitar), Brian Allen (bass), Chris McKenna (mellotron), Chris Powell (drums, percussion), and background vocals from Kristen Rogers, Natalie Hemby, and Hillary Lindsey. Lori’s last album, The Bird and the Rifle, received Grammy nominations for Best Americana Album, Best American Roots Song (“Wreck You”), and Best American Roots Performance (“Wreck You”) and two nominations at the Americana Music Association’s Honors & Awards. Then, she became the first songwriter to win back-to-back Best Country Song awards at the Grammys since Shania Twain in 1999-2000 with her solo-penned, #1 hit “Humble & Kind” in 2017, following 2016’s win for “Girl Crush” (co-written with Liz Rose and Hillary Lindsey). Wow!